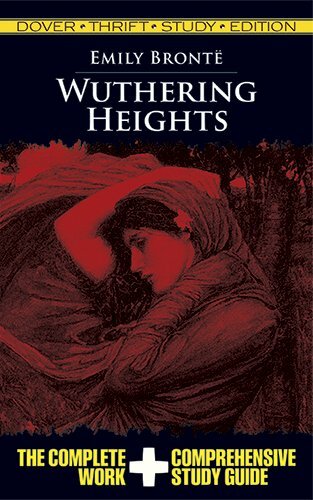 Includes the unabridged text of Bronte's classic novel plus a complete study guide that helps readers gain a thorough understanding of the work's content and context. The comprehensive guide includes chapter-by-chapter summaries, explanations and discussions of the plot, question-and-answer sections, author biography, analytical paper topics, list of characters, bibliography, and more. Dover Thrift Study Editions feature everything that students need to undertake a confident reading of a classic text, as well as to prepare themselves for class discussions, essays, and exams.